I've played devil's advocate and come up with some instances in which you may not want or need a blog for business. But for the most part, blogging is good for business - any kind of business. 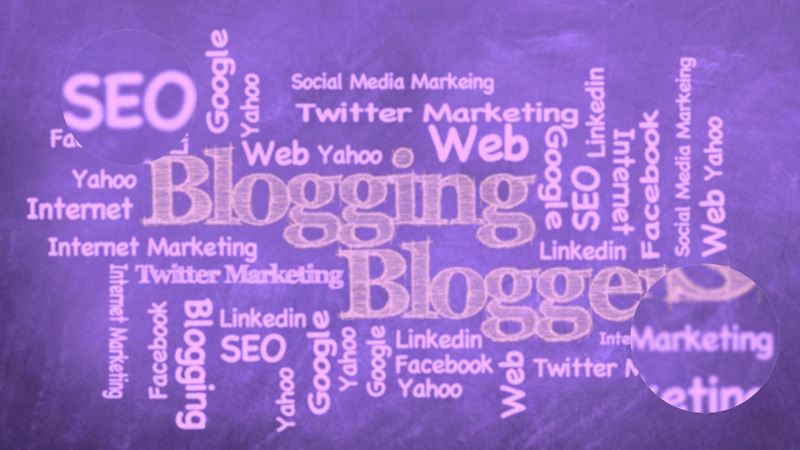 Interestingly, GoDaddy has a lot of good stuff to say about blogging. I say interesting because GoDaddy isn't really big in supporting its users with blogging tools. Go figure. Need help starting or updating your blog? 7/7/17 UPDATE: Yet another article with some good advice on making your blog more productive, from Mark Shaefer's Businesses Grow. Copyediting, Line editing, Proofreading - what's the difference and what do you need? "How much do you charge for proofreading?" sounds like a very innocent question, and one that should be easy to answer. Unfortunately, a short answer is probably going to be wrong. Or at least make somebody unhappy (me or my client). It seems like everyone - including the "experts" - have different ideas about what constitutes proofreading, light editing, copyediting...you get the idea. This is why, when asked to quote a job, I usually say, "Well, it depends. What do you want?" I"m not hedging. I'm trying to get it right - for all involved. 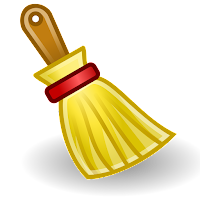 Below are links to some "definitive" descriptions about "general" proofreading and editing work. Keep in mind, these are general guidelines for "regular" copy. Typically, costs to edit industry-specific or very technical writing are double or even higher. Would you like some help proofreading or editing your marketing copy, website, or other business communications? Let's talk. Let's get it right. When I wrote Don't Have a Webinar if You Have Nothing to Say, I didn't realize there would be so much more where that came from. Unfortunately, I seem to have found a rich source of ideas for a new stream of content, which I am calling The Facepalm Marketing Series. Welcome. You may wish to take a moment to sigh before we begin. Imagine my excitement when I signed up for a webinar offering a few insights into current trends in email and sample campaigns. (Maybe I need to get out more.) Now imagine my dismay when the presentation focused on content marketing in general and most of the examples cited were from blogs and landing pages. In case you're wondering, the company hosting the webinar was not the same as the one that hosted the 17-minute wonder a few weeks ago. I'm not sure how long this annoying series will last, but I'm pretty sure we can look forward to a few more installments, at least. Also, in case you're interested in email marketing trends from a more worthy source, consider following the Moz Email Marketing blog. I sincerely doubt it will provide me with any new Facepalm material. Stay alert, my marketing friends. Before I accept an assignment to create content for a client, I like to be sure we both understand the point of the project. If that sounds like a waste of time to you, please don't contact me. What's social media worth to your business? 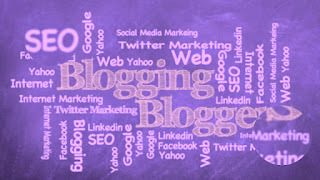 Do you need a blog? A business has an overall bounce rate of 44% - but the bounce rate for visitors coming (to the same website) from social media channels is 18%. 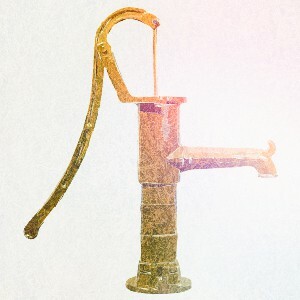 Old-school sales people like to talk about priming the pump and filling the funnel...and there's a reason social media and content managers use the same phrases. Sales and marketing have always been about relationship building. Only the tools have changed. Prospects are referred, customers are educated, leads are nurtured, relationships are developed and sales are made...when people connect with your content. Get Writing that Works, and grow your business with excellent content.